Police say three bodies have been recovered so far. Six persons were onboard the aircraft. 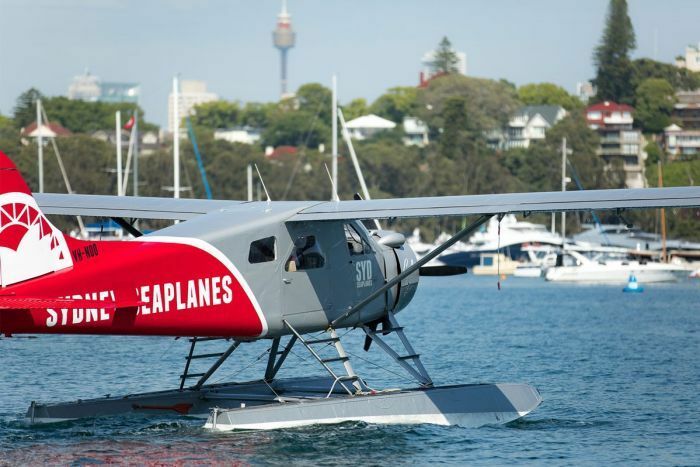 It has been comfirmed that the aircraft is a DHC-2 Beaver VH-NOO from Sydney Seaplanes. Police have confirmed six deaths, four are believed to be British tourists, plus an 11-year-old boy and the pilot. I just read this on MSN News. Tragic.